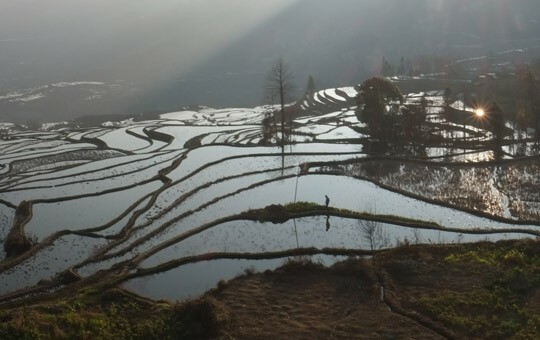 This 3-day package tour will take you to see some of Yunnan’s most famed natural and cultural sights, chief among them the spectacular Hani Rice Terraces, which boast a history of around 1,200 years. 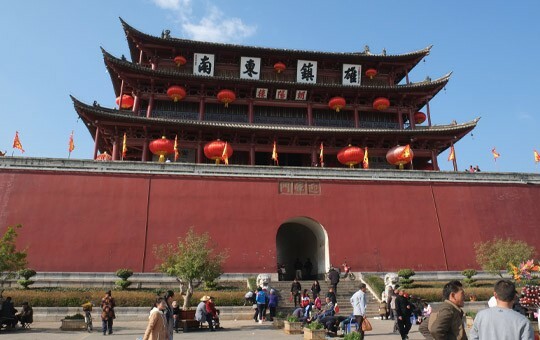 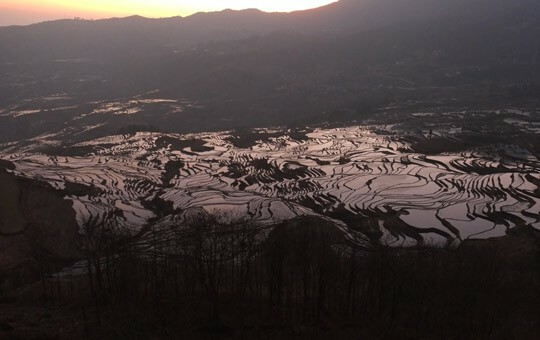 Before heading to the scenic rice terraces, you’ll enjoy a full day in the beautiful ancient town of Jianshui, where you’ll explore well-preserved, 800-year-old architecture and the enchanting grounds of Zhu’s Family Garden. 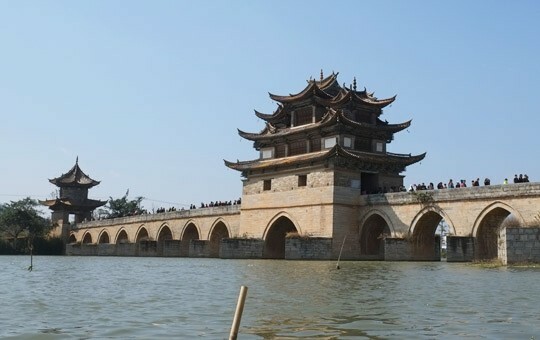 We will then take you to the Double Dragon Bridge, one of the most stunning ancient bridges in China, before heading into the countryside for this tour’s main attraction. 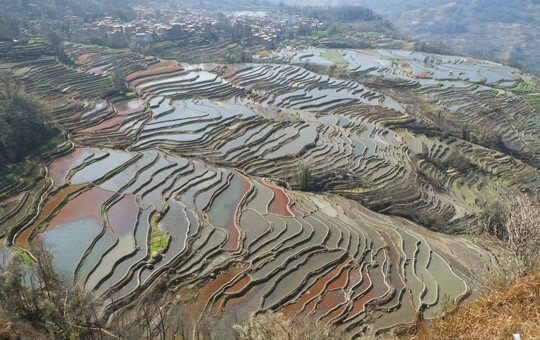 You’ll have the opportunity to visit three sites of the Hani Rice Terraces, namely Laohuzui, Duoyishu and Laoyingzui, where you will get to witness unparalleled scenery. 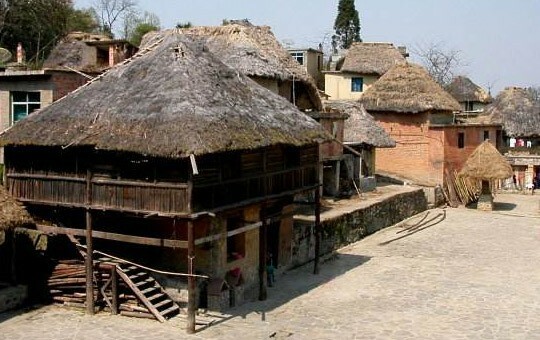 Staying in a traditional Hani village for one night will also give you an intimate glimpse into the culture and daily life of the Hani people, one of the 56 officially recognized ethnic groups in China. 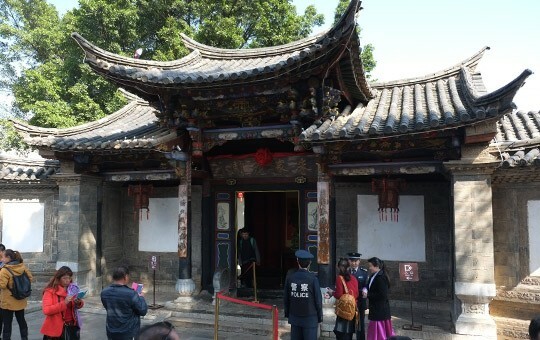 If you want to customize any part of this itinerary to suit your individual preferences, simply ask your agent!